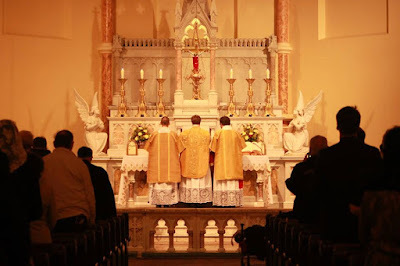 New Liturgical Movement: Solemn High Mass of Bl. Karl of Austria, Oct. 21 in Washington, D.C.
Solemn High Mass of Bl. Karl of Austria, Oct. 21 in Washington, D.C. This promises to be a very interesting musical event. Before Mass, the St. Benet’s Schola will sing the Latin verses of the hymn Tu, Christe, Nostrum Gaudium. For the Mass itself, the ensemble Musikanten will sing Philippe de Monte’s Missa Tertia Inclina cor meum for five voices, (SATTB); de Monte (1521-1603) was a Flemish composer who spent the most prolific part of his career working as music director and composer at the Habsburg court. They will also sing William Byrd’s Ave Verum and two other of his motets. The St. Mary’s Schola will sing the propers of the Mass for a Confessor not a Bishop Os justi, and the chants Sub tuum praesidium at the Offertory and Anima Christi at Communion. 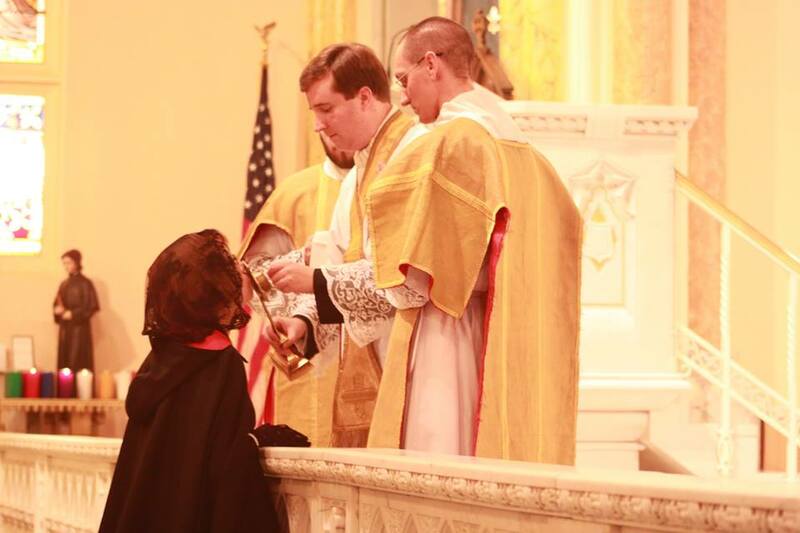 After the Mass, a first-class relic of Blessed Karl will be venerated, during which, the St. Mary’s and St. Benet’s Scholas will sing a variety of chants, including Vexilla Regis, Ave Maria and Ave Maris Stella.